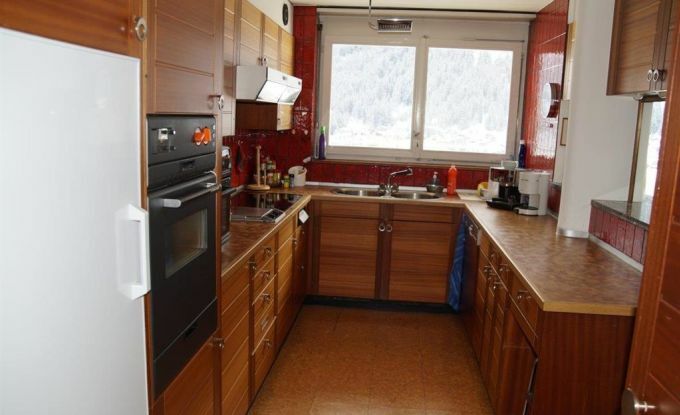 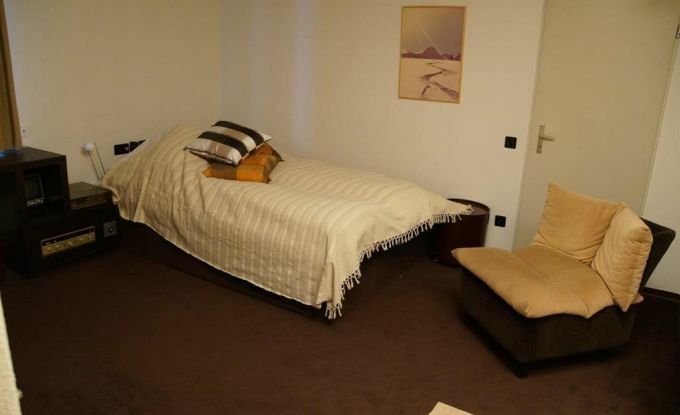 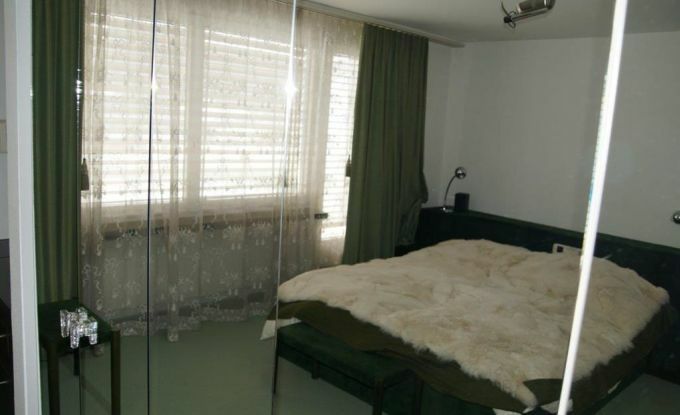 Unique attic apartment in a top location in Davos Platz (app. 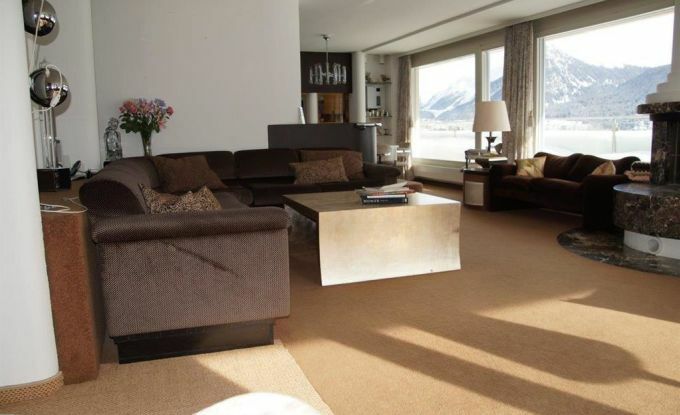 215m2) on the 6th floor with elevator; 4 bedrooms with 3 double beds and 2 single beds; 3 bathrooms; separate toilet; large living room with fireplace, TV, WiFi; dining room and kitchen bar; sensational views over Davos and mountains; huge terraces a lot of sun; fully furnished apartment and kitchen with dishwasher; indoor swimming pool in the attached hotel, lift exclusively directly into the apartment; use fitness and sauna for a fee; shops and bus in front of the house; Schatzalpbahn right next to the apartment; 2 parking spaces in the parking garage next to the hotel; pets allowed on request. 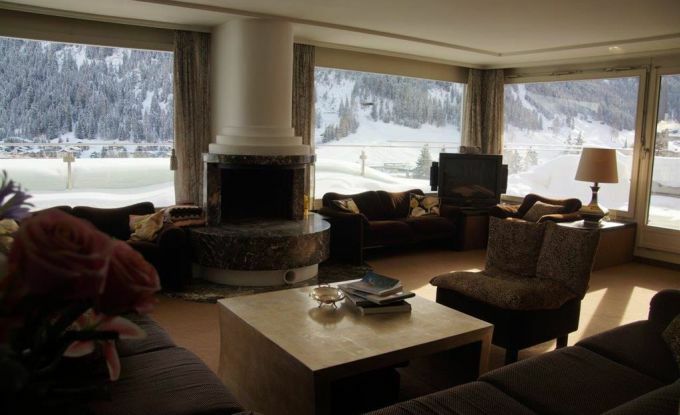 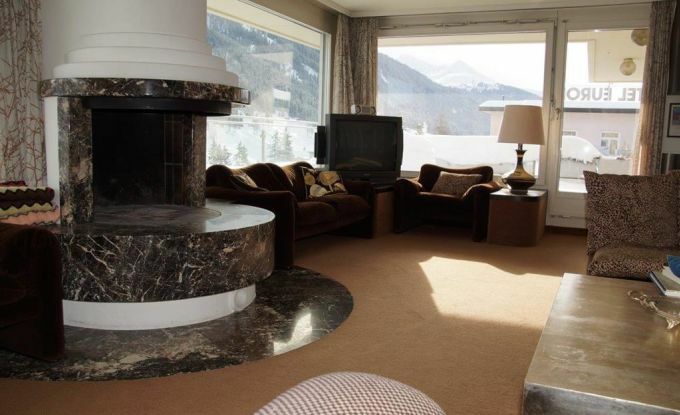 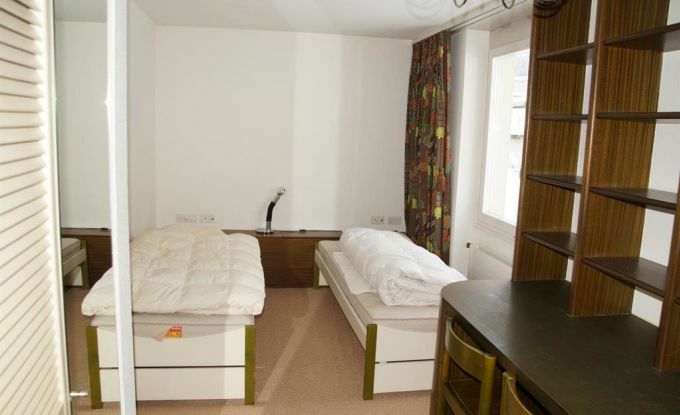 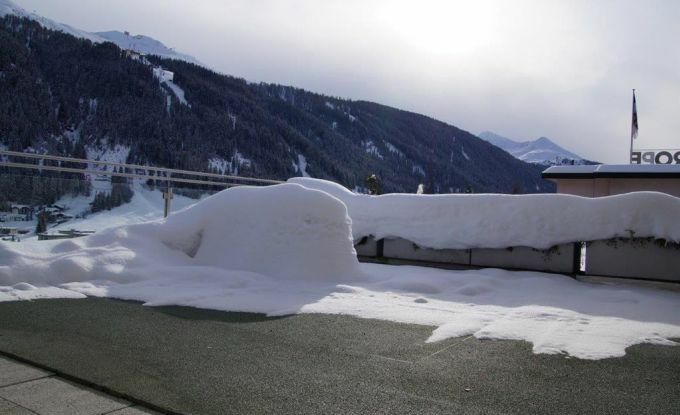 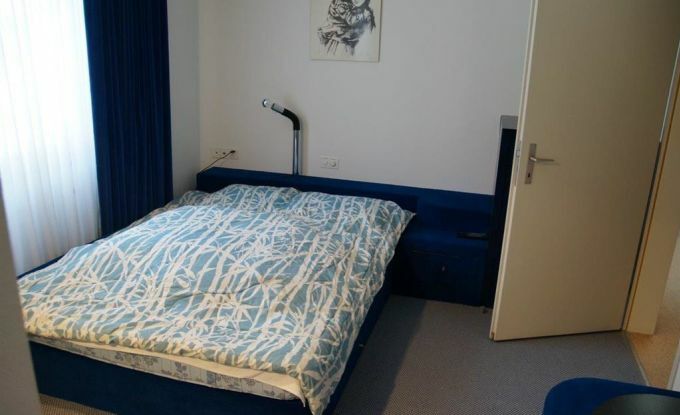 The apartment is located in Davos Platz, the entrance takes place at the Hotel Europe, which in addition to the Schatzalp-Bahn is located directly on the main street Promenade coming from Klosters.